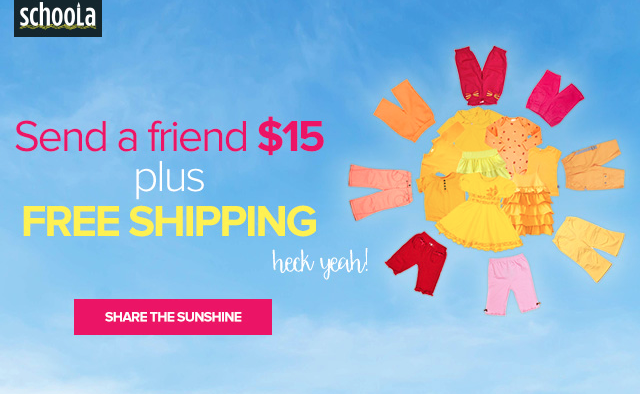 » Schoola: Up to $25 Free Credit Plus Free Shipping! Home » Freebies » Schoola: Up to $25 Free Credit Plus Free Shipping! 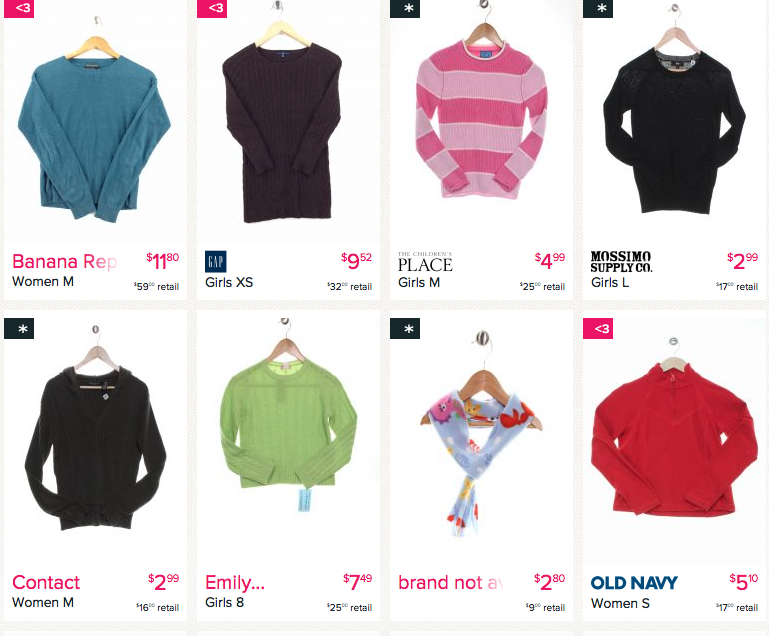 Schoola: Up to $25 Free Credit Plus Free Shipping! Have you tried Schoola.com yet? It’s an online consignment store with a twist- all sales raise money for schools around the U.S. to supports their art and music programs and more! School has both children’s and adult’s clothing and right now they have a few GREAT deals so you can try it out. If you’re new to Schoola, sign up HERE and you will automatically get a $15 credit in your account! AND….even better, right now they are offering free shipping on all orders! Click HERE to check it out now to see what you can pick up for free. I just bought $27 worth of clothing for my daughter and only paid $2! This entry was posted in Freebies, Online Deals and tagged freebie, Schoola. Bookmark the permalink.